The Cabana Grand View on Koh Samui is a unique deluxe hotel located on the hills overlooking Chaweng and Chaweng Bay on the east side of the island. 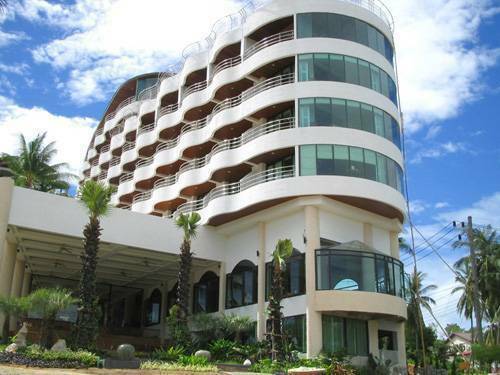 Cabana Grand View consists of a main building with Superior Hotel Rooms and Suites. 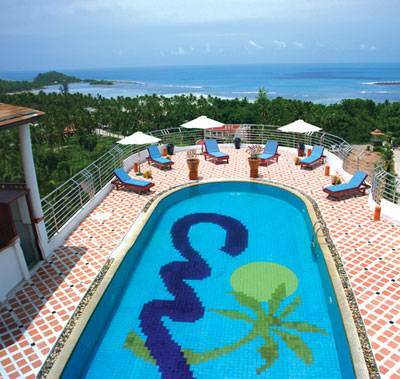 The Pool Deck gives an astonishing view over Chaweng Bay. Cabana Grand View is surrounded by lush tropical gardens. Cabana Grand View is located on Chaweng Beach road in a quite area only 10 minute walk to Koh Samuis most vibrant night life and entertainment centre where you can dance the night away or simply just chill out and being only 3 kilometers from Koh Samuis award winning airport. 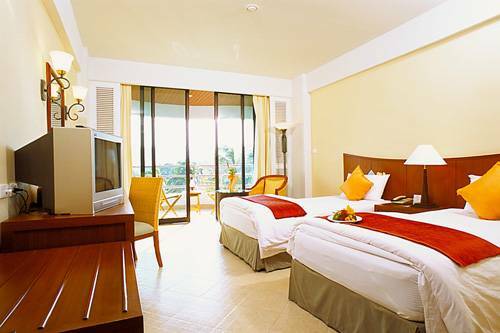 Our Superior Rooms are tastefully appointed in mahogany and cream, with peach or ocean blue trims. Newly completed, the design is modern Thai/Asian fusion. They feature balconies with sea views, private bathrooms with bathtubs and adjustable power showers with massage settings. 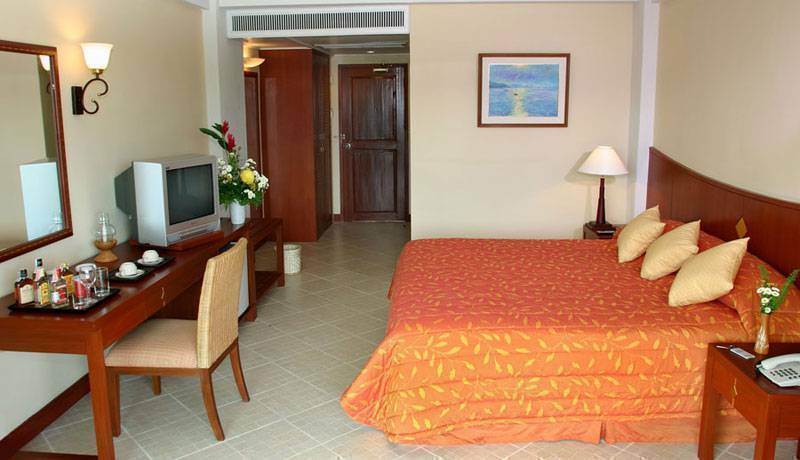 All rooms have tea and coffee facilities, mini-bars and 25" flat screen TVs with satellite programs. * Cancellations for Low season received within 03 days prior the arrival will be subject to one night charge. * Cancellation for Peak period received within 14 days prior to arrival will be subject to one night charge. * Cancellation for High period received within 07 days prior to arrival will be subject to one night charge. 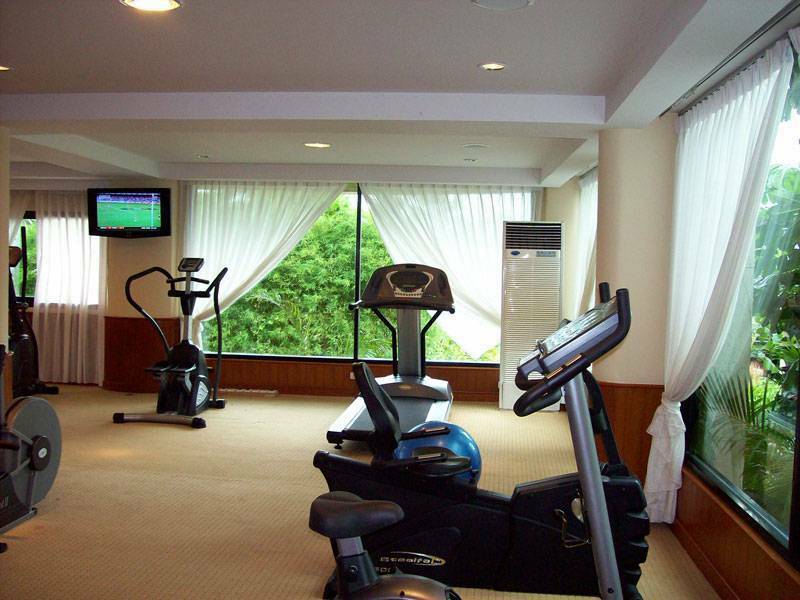 Cabana grand view Hotel is a short walk from the main shopping and nightlife centre of Chaweng.